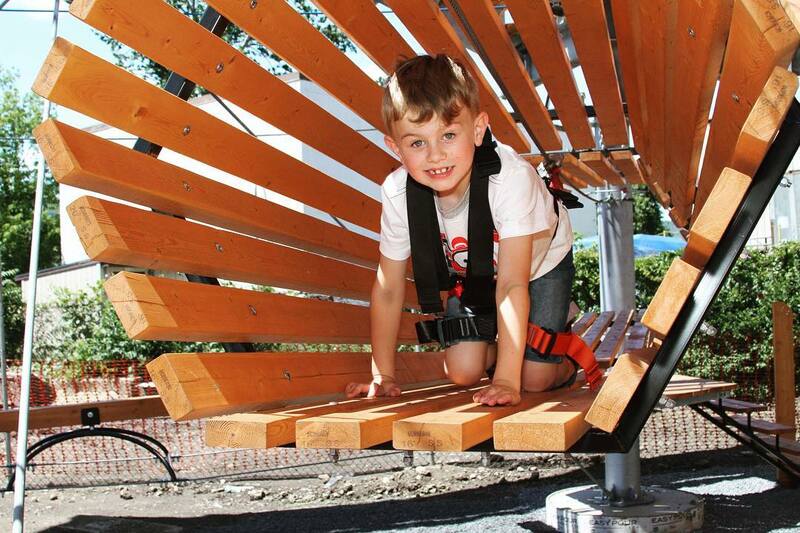 Take your kids on an exhilarating adventure at Spins Hudson on our indoor/outdoor aerial ropes course overlooking the beautiful Hudson River. Kids love the obstacles and parents love the view. 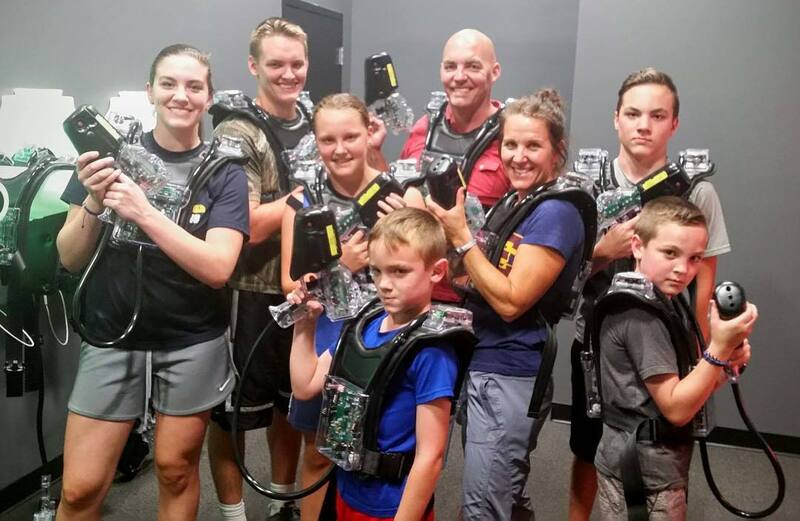 Families can also choose to power up in our 5,000-square-foot, two story laser tag arena outfitted with cosmic towers, fog, and bridges for some friendly combat loaded with intense fun or step inside our virtual reality games and explore a universe filled with wonder and joy.